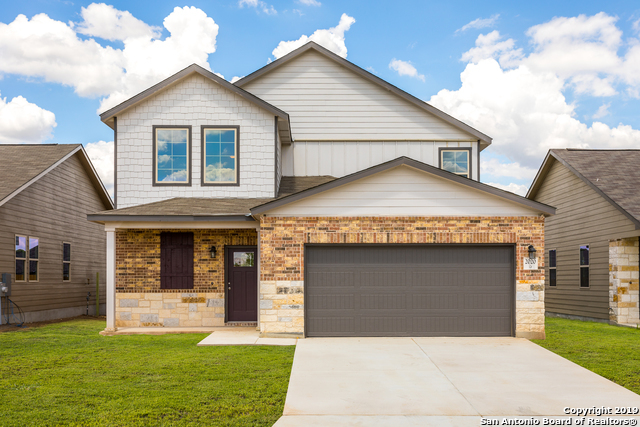 All HIDDEN BLUFFS AT TEXAS RE homes currently listed for sale in San Antonio as of 04/24/2019 are shown below. You can change the search criteria at any time by pressing the 'Change Search' button below. 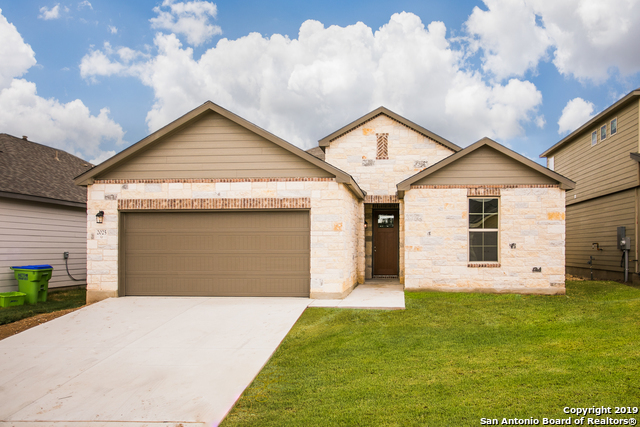 "New Horizon View Home in Texas Research Park! Henley Plan 1990sqft. Step through the top light 8' front door into a stunning open floor plan. Expect to see luxury vinyl plank in all wet areas including the family room. The kitchen includes a large island, stainless steel appliances with gas range, 42 upper soft close cabinets and upgraded backsplash. The master bath features dual vanity sinks and a large walk in shower with tile surround. Yard maintenance comes easy with a full yard sprinkler sy"
"New Horizon View Home in Texas Research Park! Redbud Plan 2385sqft. This stunning two story plan offers an open layout with the master suite downstairs and a large game room upstairs. Luxury vinyl plank is in all wet areas including the family room. The kitchen includes stainless steel appliances, 42 upper soft close cabinets and upgraded backsplash. Master bath features dual vanity sinks with granite counter-tops and a large walk in shower with tile surround. Enjoy the outdoors with a covered r"